Welcome Home T-Bred Class of 1988! 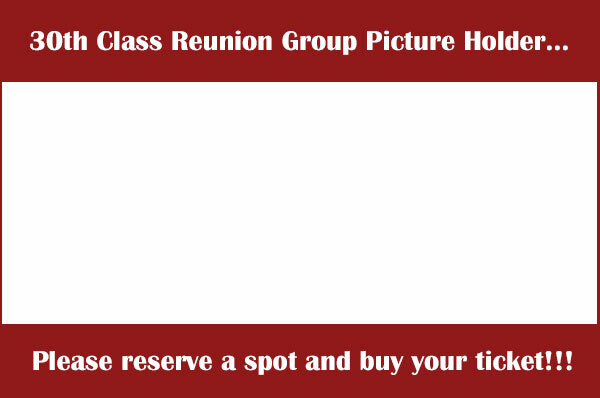 So we’re planning an epic reunion for the epic class. Let’s just say it involves a huge yacht and as many T-Breds as we can fit on it! Please help make the night all the more special by joining us as we relive and reconnect, drink, eat, dance—and drift back in time for one unforgettable night at sea. The ship will return at 10 pm for those whose time is limited, and depart once more for another two hours. Includes appetizer, salad and dessert courses. Please advise us of any dietary restrictions and we will do our best to accommodate them. © 2017 T - Breds Class of 1988. All rights reserved. Countdown to Reunion Yacht Party! !